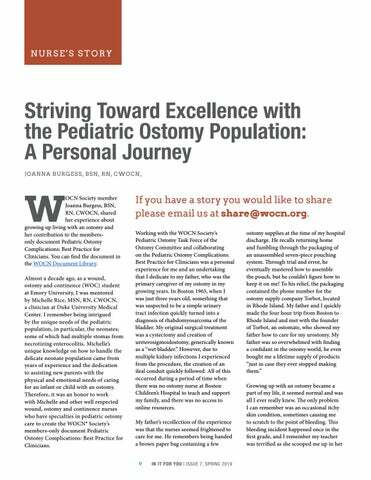 OCN Society member Joanna Burgess, BSN, RN, CWOCN, shared her experience about growing up living with an ostomy and her contribution to the membersonly document Pediatric Ostomy Complications: Best Practice for Clinicians. 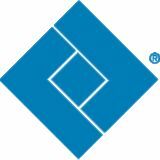 You can find the document in the WOCN Document Library. 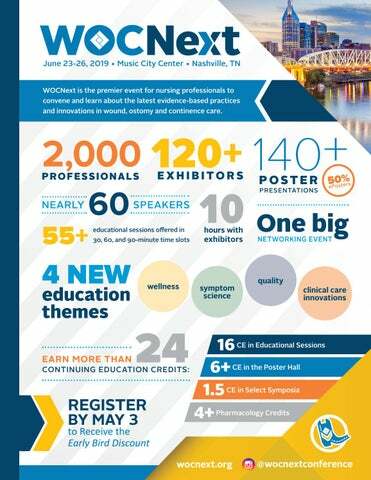 Almost a decade ago, as a wound, ostomy and continence (WOC) student at Emory University, I was mentored by Michelle Rice, MSN, RN, CWOCN, a clinician at Duke University Medical Center. I remember being intrigued by the unique needs of the pediatric population, in particular, the neonates; some of which had multiple stomas from necrotizing enterocolitis. Michelle’s unique knowledge on how to handle the delicate neonate population came from years of experience and the dedication to assisting new parents with the physical and emotional needs of caring for an infant or child with an ostomy. 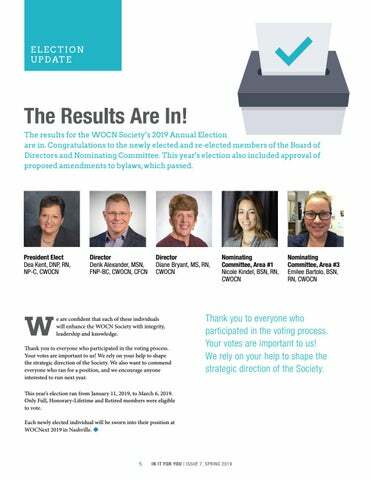 Therefore, it was an honor to work with Michelle and other well respected wound, ostomy and continence nurses who have specialties in pediatric ostomy care to create the WOCN® Society’s members-only document Pediatric Ostomy Complications: Best Practice for Clinicians. This column is an opportunity to help you deal with things you might not feel comfortable talking about out loud with others. Here we can be anonymous. 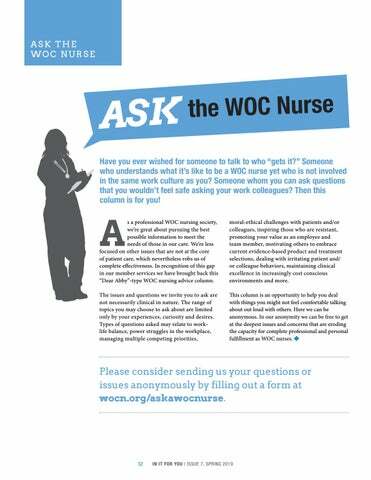 In our anonymity we can be free to get at the deepest issues and concerns that are eroding the capacity for complete professional and personal fulfillment as WOC nurses. 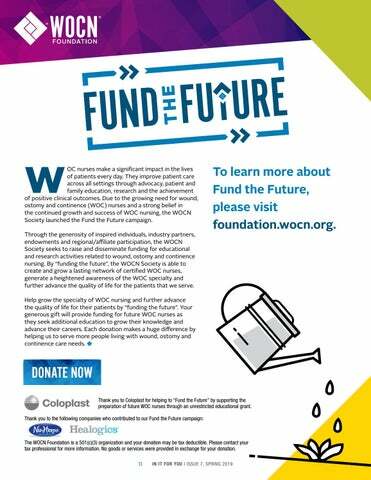 Due to the growing need for wound, ostomy and continence (WOC) nurses and a strong belief in the continued growth and success of WOC nursing, the WOCN Society launched the Fund the Future campaign. 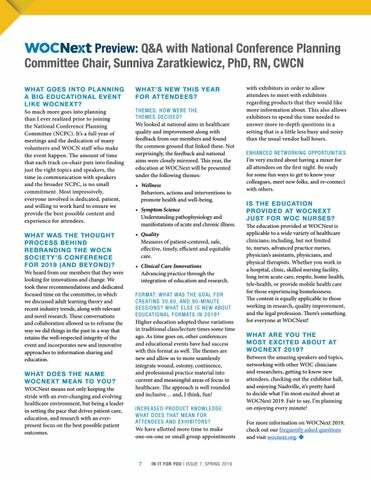 WOCN Society member Joanna Burgess, BSN, RN, CWOCN, shared her experience about growing up living with an ostomy and her contribution to the membersonly document Pediatric Ostomy Complications: Best Practice for Clinicians. 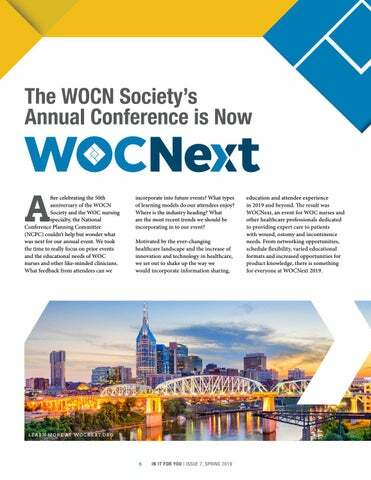 The WOCN Society's Annual Conference is Now WOCNext!